Learn about news and events. Join our mailing list. First time visiting? Learn more about Focusing. Here is a video of a short Focusing Session with Certifying Coordinator Ruth Hirsch and our Executive Director Catherine Torpey. Learn about our wide variety of Focusing workshops. Read a description of a Focusing session excerpted from "Don't Go It Alone: The Power of Focusing Partnerships" by Lynn Preston and Dr. Joan Klagsbrun. ~ you already have within yourself the answers to life's dilemmas and frustrations? ~ you had access to deep wisdom at all times, for the rest of your life? "Focusing" is a process for helping your mind listen to the wisdom of your body. In any situation, your body is sending you information. Many of us don't know how to open our minds to this information because it doesn't follow the same logic as our cognitive mind. We have deeper wells of knowledge within us than we consciously know. Focusing helps to give us access to all of it. The February conversation is with Gordon Adam. In this conversation, Gordon Adam talks about his experience of the advantages and benefits of including physical contact as part of the Focusing exchange, including some guidance on the circumstances in which this may be appropriate. This is part of the "Conversations" series hosted by Serge Prengel. An Online Workshop facilitated by Ifat Eckstein taking place alternate Wednesdays from March 20 through May 1, 2019 from 11:30 am to 1:30 pm Eastern Time USA. Part of The Focusing Highlights Series of pay-what-you-can classes. 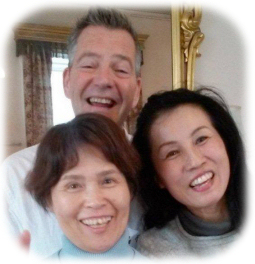 Interactive Online Class facilitated by Masumi Maeda and Tine Swyngedouw taking place Monday, April 8 from 8:00 am to 10:00 am Eastern Time USA. Il Comitato dei membri dell’Istituto Internazionale di Focusing è lieto di offrire una nuova serie di Tavole Rotonde di Focusing In Italiano per i membri dell'Istituto: “Le possibilità di cambiare sul serio sono molte.” L'argomento di questa tavola rotonda n.6 è “Focusing e Coaching" Quando: 16 aprile 2019, 19:00-21:00 orario dell'Europa Centrale (Italia); 2:00 alle 4:00 PM Ora della costa orientale degli Stati Uniti. Part of the Focusing Roundtable series for TIFI members, this free online conversation is hosted by Agnes Windram and Anthony Winiski on Monday, April 22nd, 2019 from 1 PM – 3:00 PM EST. Class size is limited. International Focusing Events - Visit our list of major International Focusing events. 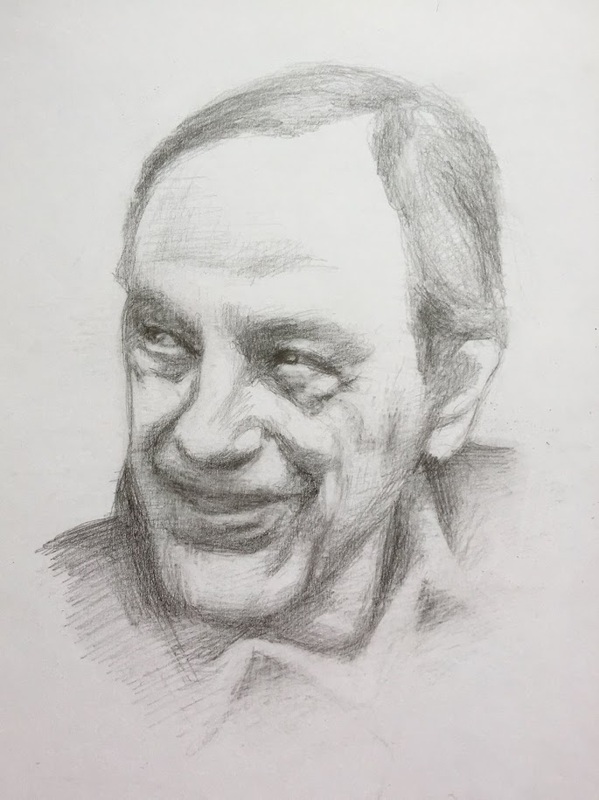 Join us for the Second Felt Sense Conference, in honor of the work of Eugene T. Gendlin, from May 17 through 19 in New York City. Presenters include Samarra Burnett, Grace Wing Yee Chan, Evelyn Fendler-Lee, Robert Parker, Sondra Perl, and Lynn Preston. 500,000 copies in print in 17 languages. This is the original book that made Focusing available to the public. It breaks Focusing into six steps and has many examples. This is a good beginning introduction to the process. A great gift! Recent editions now available online. Dr. Carl Rogers was Gene Gendlin's colleague and friend at the University of Chicago. Watch this delightful talk that Rogers gave in 1974. The world needs Focusing more than ever. We need your help to bring it to the world. Please give an end-of-year gift.